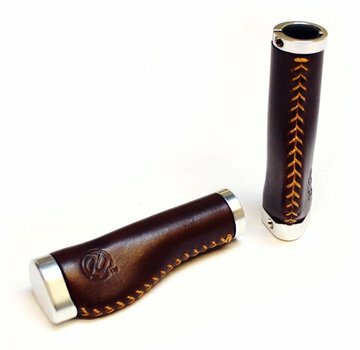 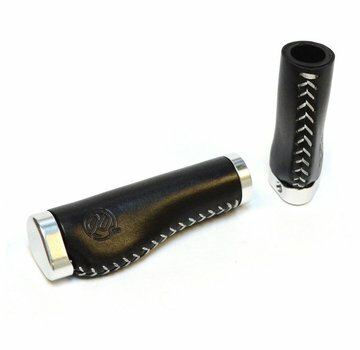 Whiskey Grips are made with premium, yet durable, high-quality full grain Italian leather that is vegetable tanned and conditioned with all natural oils and waxes. 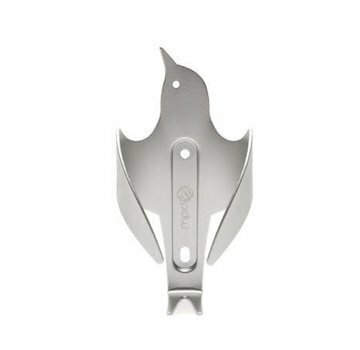 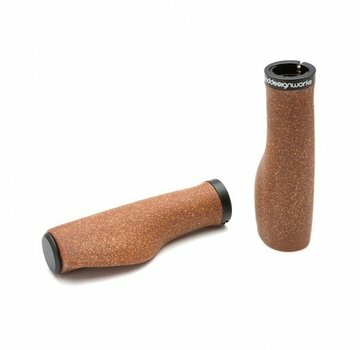 The Cork Chop Grips are made from a durable cork and rubber compound that offers a gentle and grippy platform to rest your palms. 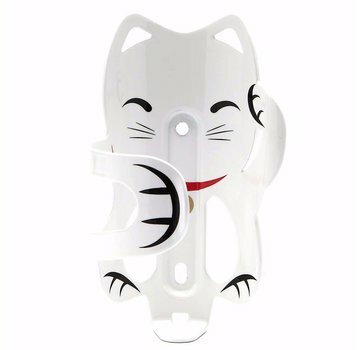 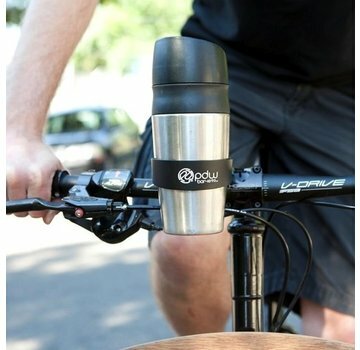 Coffee and tea drinkers rejoice! 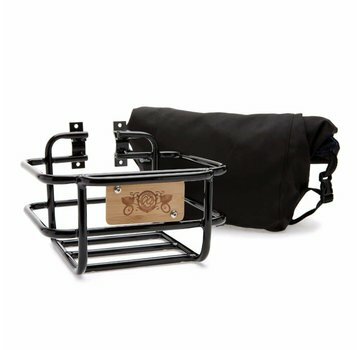 The Bar-ista will haul your favorite mug of hot or iced brew while you ride. 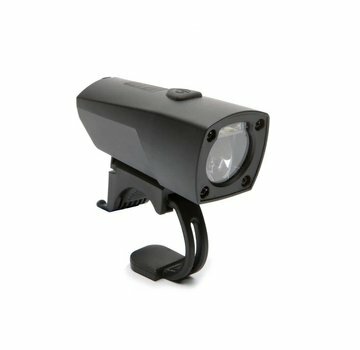 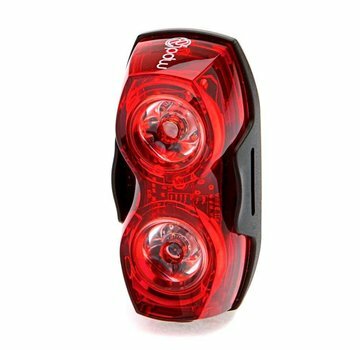 The RADBOT 1000 is equipped with a blazing 1.0 watt LED and a large precision reflector to provide visibility to your backside. 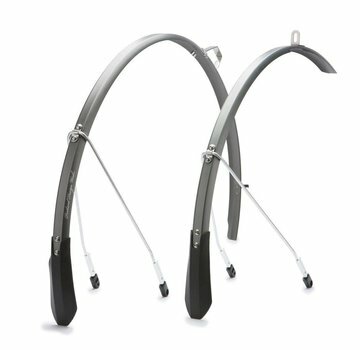 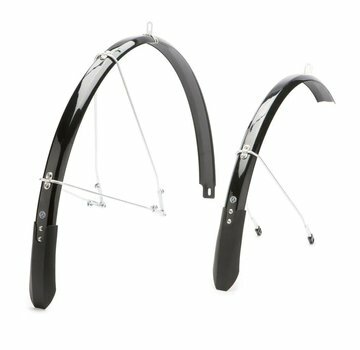 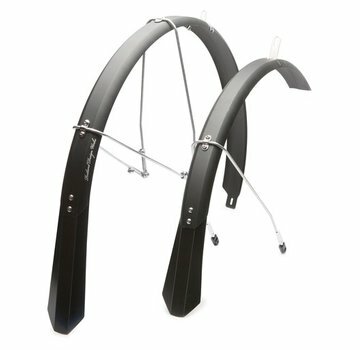 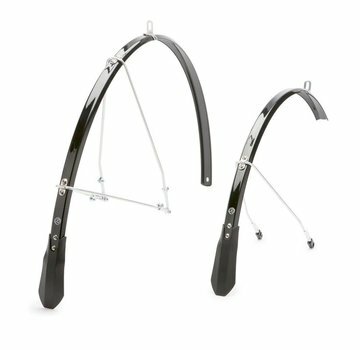 Made with full grain Italian leather and steel hardware, the Lederlappen Mudflaps are a classy addition to your full coverage fenders. 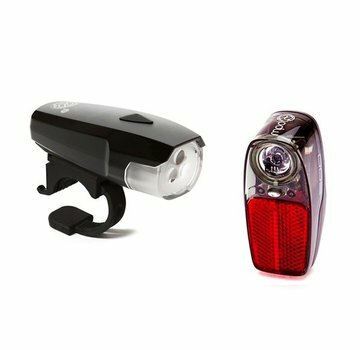 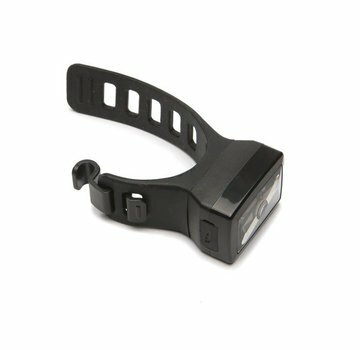 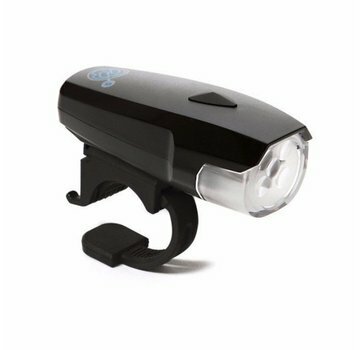 The all new Pathfinder USB Headlight is unlike any other bike light on the market, incorporating new technologies to help you see and be seen while riding, day or night. 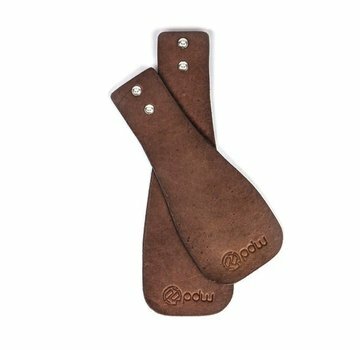 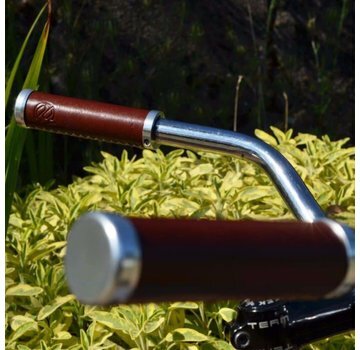 Our Bourbon Grips are made with premium, yet durable, high-quality full grain Italian leather that is vegetable tanned and conditioned with all natural oils and waxes. 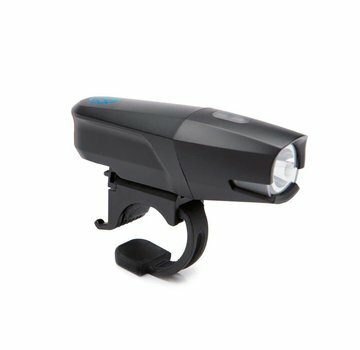 The Spaceship 5 headlight focuses five brilliant LEDs through a precision lens, illuminating your course ahead. 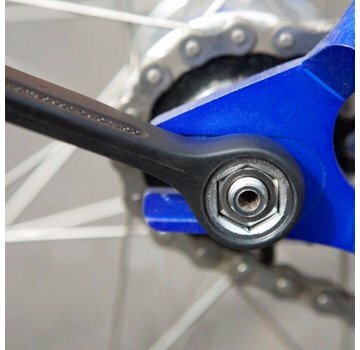 Minimal and mighty! 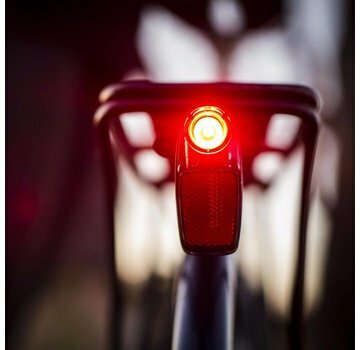 The USB rechargeable Asteroid tail light mounts in seconds and shines super brightly with high quality optics so you can be seen.